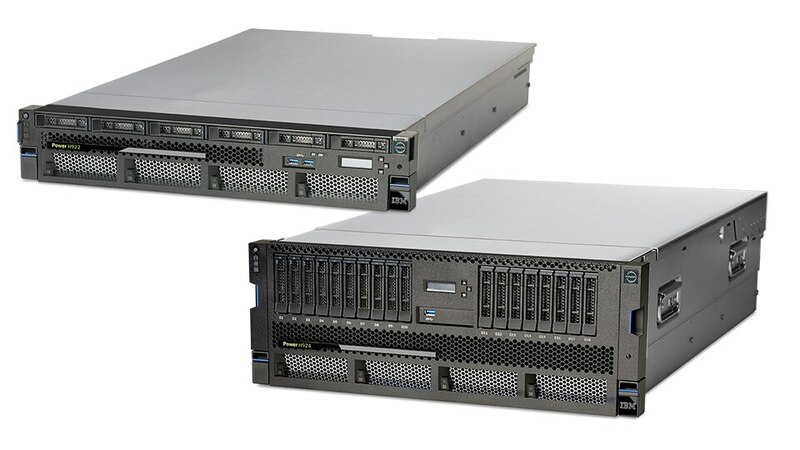 Next generation POWER9-based IBM Power Systems servers are designed for cloud deployments. With built-in PowerVM virtualization, these servers enable clients to build a cloud any way they want to—private, hybrid or multi-cloud. 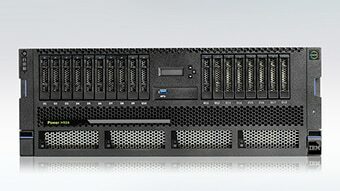 With industry-leading reliability, Power Systems servers are optimized for Linux and designed for data-intensive mission-critical workloads, like SAP HANA®. Take advantage of 4TB in-memory database capabilities for SAP HANA® and smart acceleration enabled by Coherent Accelerator Processor Interface (CAPI) technologies. Take advantage of a platform optimized for SAP HANA® that lets you grow as you go—with the resiliency, flexibility and performance your data demands. Live partition mobility capabilities and a temporary IBM PowerVM® license for your existing server help make it easy to migrate from previous Power Systems to POWER9. 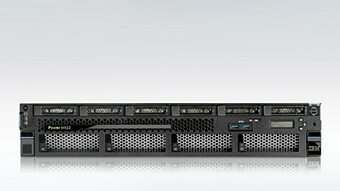 These IBM Power Systems are designed to run SAP HANA® and are pre-loaded with firmware and operating system security patches that mitigate known Meltdown and Spectre vulnerabilities.